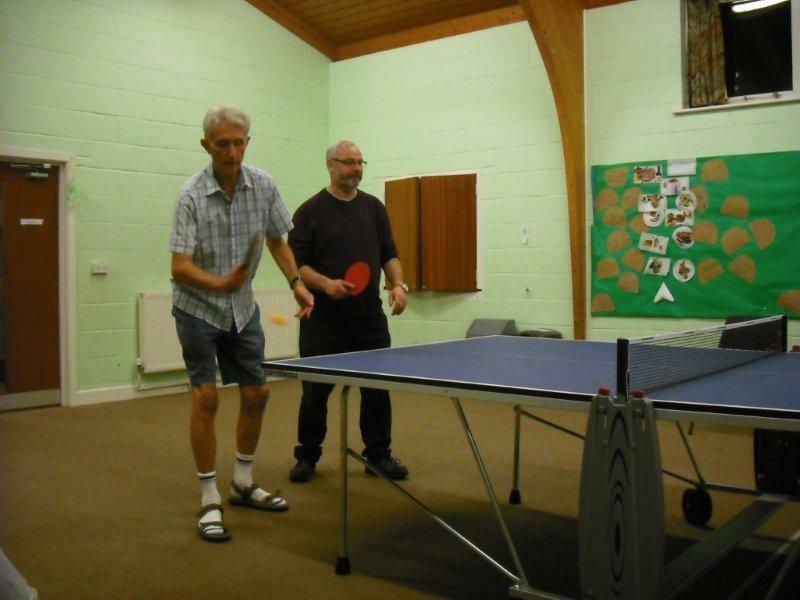 Please join us for some fun and good exercise playing this ever popular indoor sport. 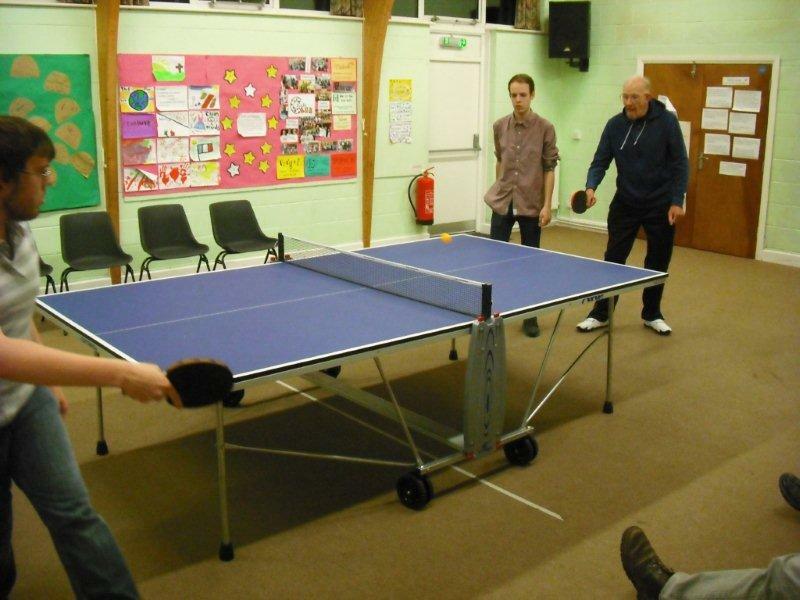 It’s a great game for all ages and our regulars range from 16 to 80! 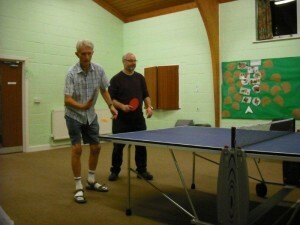 We normally play both singles and doubles. Over the past 3 years James, Thomas and Rhys have successfully complete d the sports section of the Duke of Edinburgh’s award through their progress at table tennis. Well done guys. Thursday evenings 7.30pm to 9.00pm. 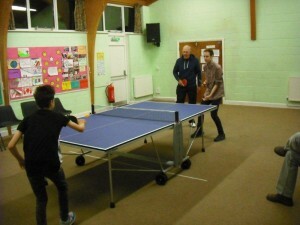 I am interested in Table Tennis! Ricky – if you email admin@unitedchurchferndown.org.uk we can let you have full details of when to come along to try it out!